Uganda's leading producer of sugar. 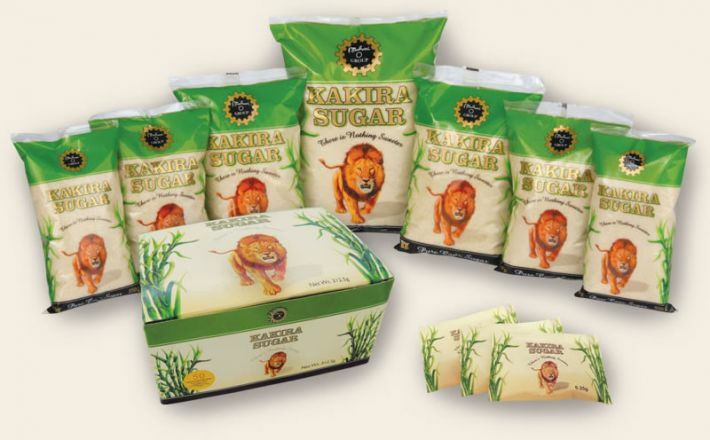 Kakira Sugar is extracted from cane grown on lush plantations on the shores of Lake Victoria. The sweet, sparkling crystals with their distinctive taste and flavour, and rich golden colour, have sweetened dishes all over Uganda since the 1930s! Kakira Sugar - there is nothing sweeter! Five decades after his death, his legacy and philanthropy in Uganda still live on. Kakira Sugar - Sweetening Uganda Since 1930!